“The seas of Théah are home to dangerous men… almost as dangerous as the vessels they sail. Now, learn about the mighty ships that ply the waves, seeking plunder for their crews and hunting the enemies of their nations. 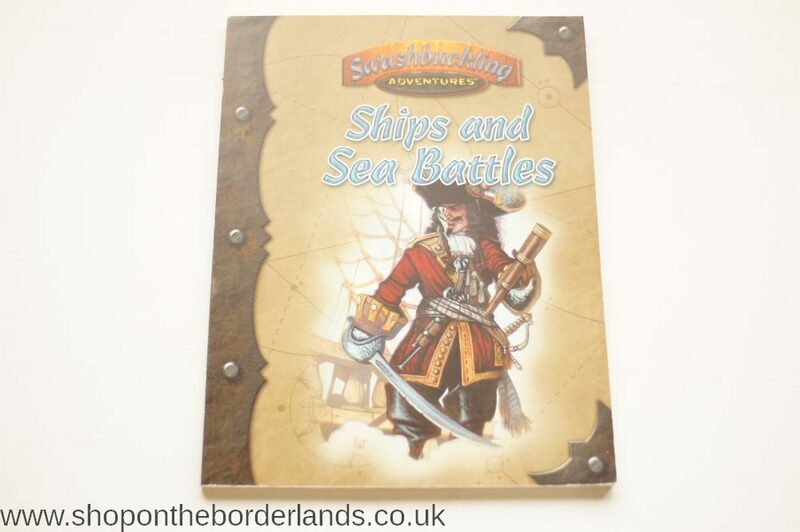 Deck maps, mass naval rules, guidelines for campaigns set entirely on board ship, and more! Learn the details behind Théah’s most thrilling sea battles, and find out how to bring similar conflicts to your campaign. On the open waves, your ship is the only thing between you and a watery grave. Ships and Sea Battles keeps your characters afloat. Maps, diagrams, and countless details covering a wide variety of ships and vessels. Expanded rules for cannons, mass naval combat, and magic onboard ship. 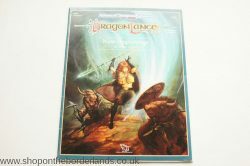 New Beginnings (DLS1), Dragonlance adventure for AD&D 2nd ed.